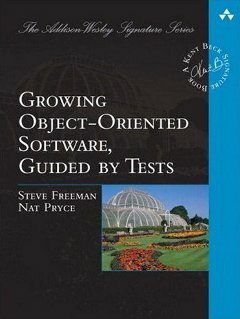 Mock Objects: "Testing towards A Specification: A Systematic Approach"
I like his closing statement too. WHen ever I teach TDD, I never teach how to use a framework, instead I teach them to roll their own. Plus I endeavour to get the attendees to continue to roll their own mocks on the actual work projects for the first 3 months. So that they learn and 'reinvent' what mocks are. Those that do this, generally use the mocking frameworks better. They still manage to produce good quality code. Whereas those that jump straight to the frameworks tend to produce tightly coupled code at best.